Wolfson worked for Tukatech, Inc., which manufactured and supplied various products used by garment makers. The parties written contract provided that plaintiff jointly develop with Tukatech human-shaped forms used in the clothing design process. The contract was for a term of seven years starting in October 2005, and provided a sliding scale pay formula based on commissions earned, along with a monthly base pay. Wolfson sued Tukatech for breach of contract, alleging that Tukatech breached his contract by: (1) cutting both his salary and commission starting in July 2006, thereby underpaying him; and (2) by firing him in November 2006. At trial, he asked the jury to award him unpaid salary and unpaid commissions, totaling $36,840. He also asked the jury to award him future damages for lost wages of $418,389, from the date he was fired until his contract would have expired in October 2012. Defendnat Tukatech argued that the evidence showed Wolfson quit, and that as a result, he was not entitled to future damages. The jury found that Tukatech breached the contract and awarded Wolfson damages of $154,457.19; the jury used a general verdict form as to each cause of action; and the jury was not asked to specify an amount for each individual breach. 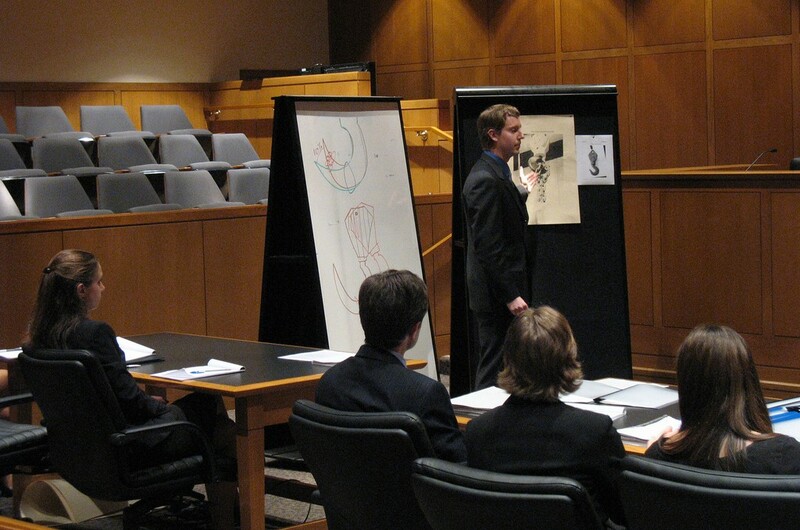 Plaintiff admits that the jury awarded him future damages. Tukatech moved for a new trial, primarily on the ground that Wolfson’s lawyer, Ronald W. Makarem, committed misconduct by repeatedly arguing to the jury that it would be instructed that Wolfson was entitled to an award of future damages even if Wolfson had not been fired, but instead voluntarily quit his job, based on the contract breaches that occurred when Tukatech did not pay Wolfson the full amount of salary and commissions already earned. Tukatech objected, and the court sustained the objection. However, Makarem immediately repeated the assertion, stating, “Mr. Wolfson would have received up to date, including any commissions. I’m reading from a jury instruction. This is jury instruction 2422 and the judge will tell you that this is the law.” The court sustained another objection by Tukatech, and told the jury that it would instruct on the law, and that the jury should disregard any statements by counsel that conflicted with the court’s instructions. Makarem again immediately referred to CACI No. 2422, stating “any future compensation that he was entitled to under the contract. So the contract doesn’t end until 2012.” The court sustained yet another objection by Tukatech, and told the jury that it was to determine the facts of the case, and should disregard any statements by counsel that conflicted with the evidence. During closing argument, Tukatech argued that if Wolfson quit, then he was not entitled to damages based on lost income from the unexpired contract term. Thus, if the jury found Tukatech breached the contract by underpaying Wolfson for salary and commissions earned up to the time he quit, then Wolfson was limited to recovering only those items as damages. The appeal was taken from an order of Judge Kenneth R. Freeman of the Superior Court of Los Angeles County. Plaintiff and Appellant were represented by Ronald W. Makarem and Peter M. Kunstler of Makarem & Associates. Defendant and Respondent were represented by Steven A. Morris. Justice Laurence D. Rubin wrote the opinion. Justices Madeleine Flier and Elizabeth A. Grimes concurred.